At New Ridge Roof Restoration, we know roofing. We know that tiles crack, mortar comes loose and paint fades. Our goal is to help your roof combat the elements and stay looking better for longer. 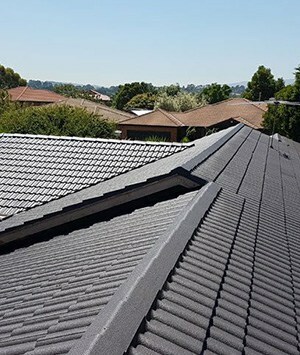 If you’re looking for a roof restoration in Carrum Downs, then get in contact with our experienced team. Whether you’re in the market for a roof extension, gutter and valley replacement or roof ventilation we’ve got a competitive deal that’s right for you. With close to twenty years’ experience we can answer any question you might have about helping your roof keep up appearances. Reclaim your roof today! Your roof endures a lot in our unpredictable weather conditions. 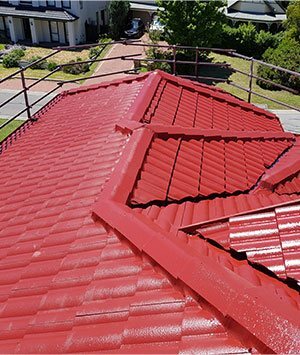 The paint on your roof can become stripped away or damaged by continued exposure to UV rays, rain and wind, but with New Ridge Roof Restoration’s competitive deals for roof painting, Carrum Downs homeowners can help to make their roof shine once again. 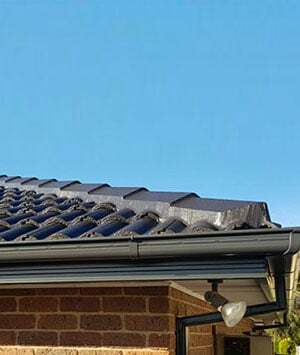 Our experts can help any roof return to its former glory, just contact us on 0439 931 138.